Single routers are so 2014. 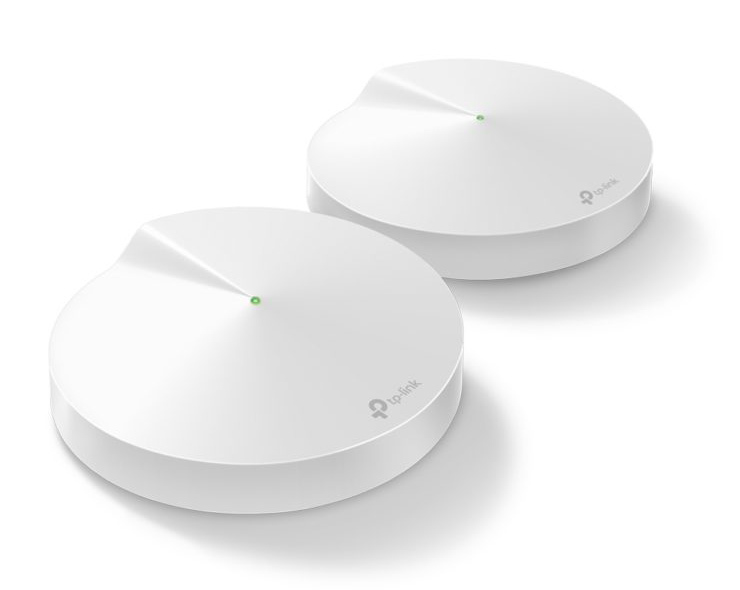 Now, everyone is making mesh router systems that blanket your home in the warm glow of wireless connectivity. The new TP-Link Deco M9 Plus mesh router (not to be confused with the old non-Plus version) connects your computers, smartphones, and other devices to the internet like other routers, but there's more. The Deco M9 Plus also contains a smart home hub for controlling IoT devices.